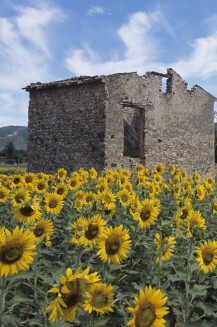 Come to Perpignan and experience Catalan culture in the south of France, the town's effervescent nightlife will make it a trip to remember. 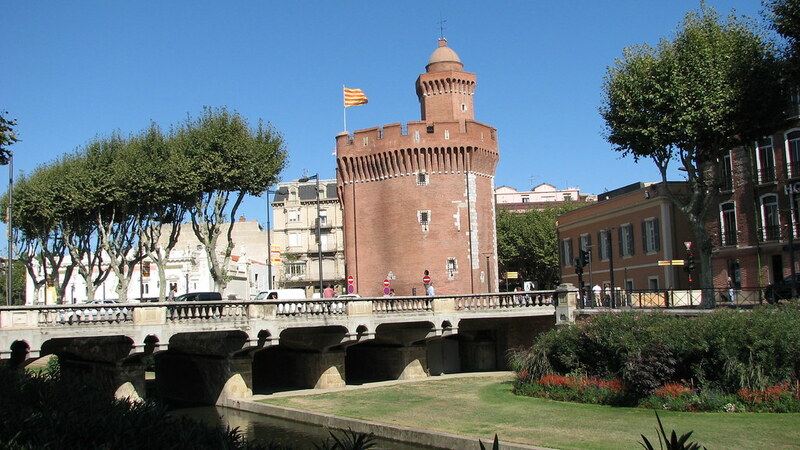 Perpignan, France, is a melting-pot of cultures where confluences of different ethnicities coexist, including Catalan, North African, Arab and Romany as well as French. A part of Spain until 1659, the city still has a distinctly Spanish flavour. 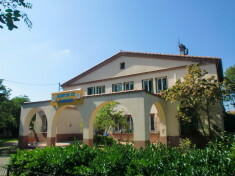 With its warm and sunny Mediterranean climate and unique character, Perpignan is a captivating hostel destination. Visit the Palace of the Kings of Majorca. Sitting atop a hill, this 13th century palace is a figure of faded splendour which, although still impressive, has undergone many changes throughout history. 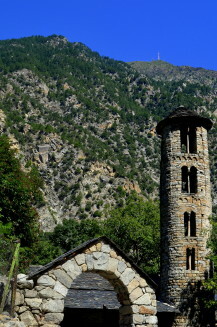 Climb to the top and marvel at the breathtaking panorama of the Mediterranean and Pyrenees. Another interesting historic remnant is the red-brick town gate, Le Castillet. A former prison, this is the only remaining portion of the city's fortified town walls. 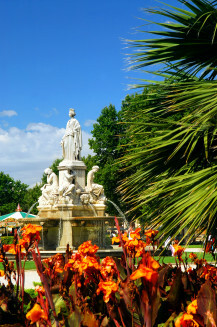 Make sure you try some of Perpignan's unique cuisine which is a delicious mixture of French and Catalan delicacies. The most popular festival of Perpignan, a jam-packed programme of dance, music, theatre and film, held throughout most of July. Experience this annual event in September where you'll see a medieval market taking the town back in time to the days of the kings of Majorque. 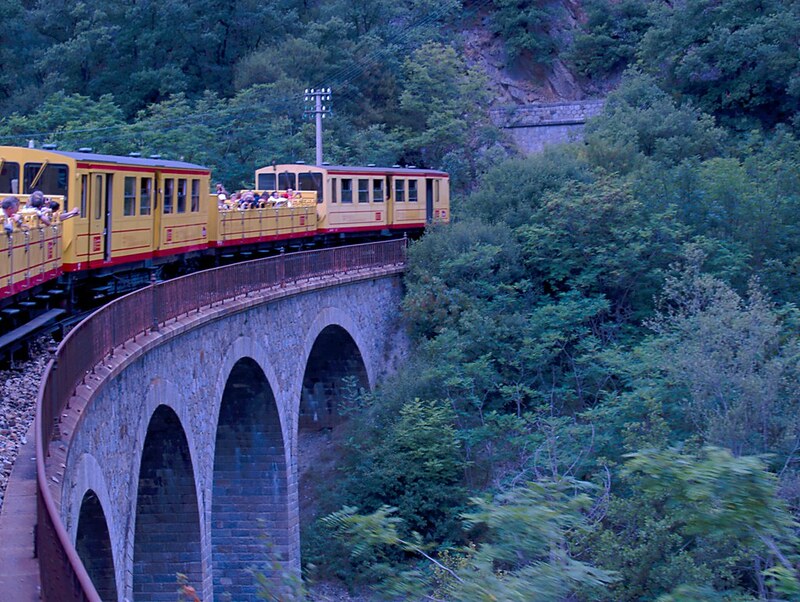 Take the journey on the Little Yellow Train, which climbs into the Pyrenees and offers superb views from its narrow gauge carriages.